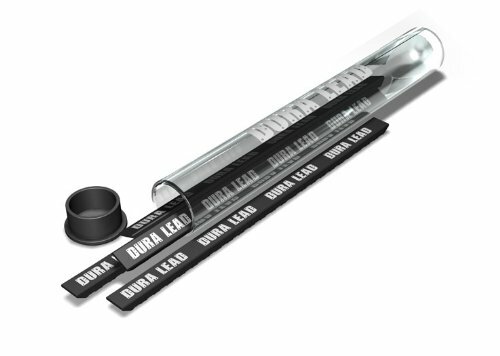 DuraLead Replacement Lead. 18% thicker than average lead. Grooved for a positive interlock between the lead and the pencil. Available in Black, Red and White.